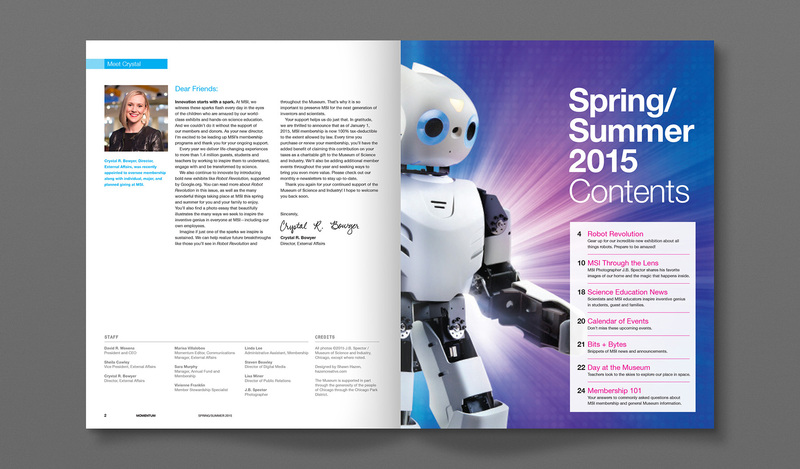 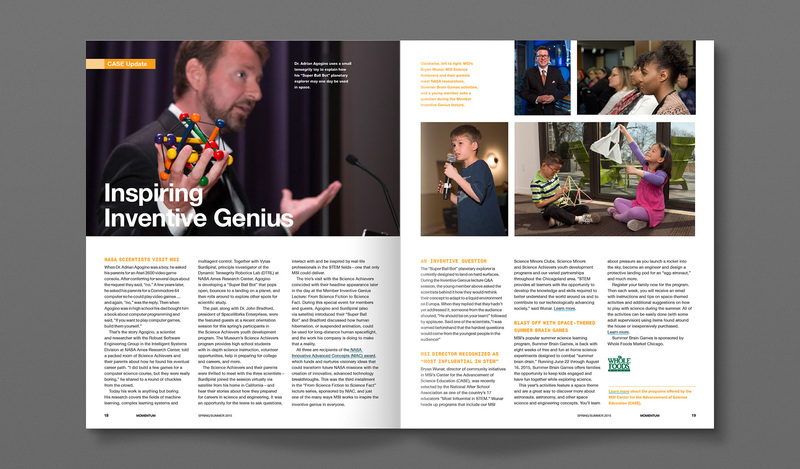 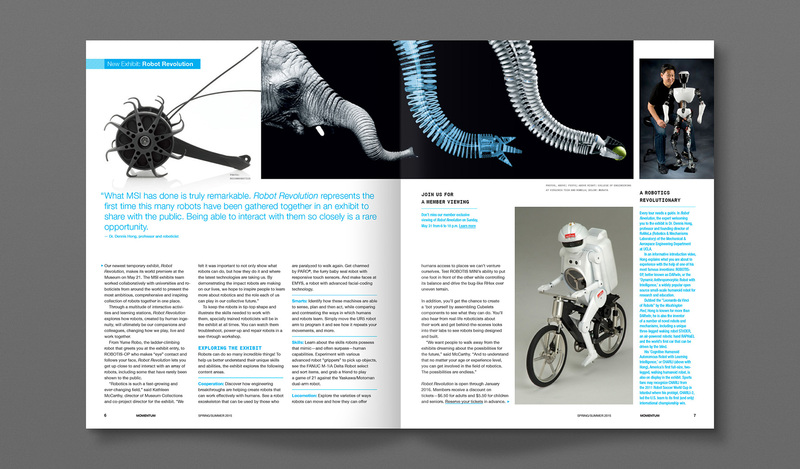 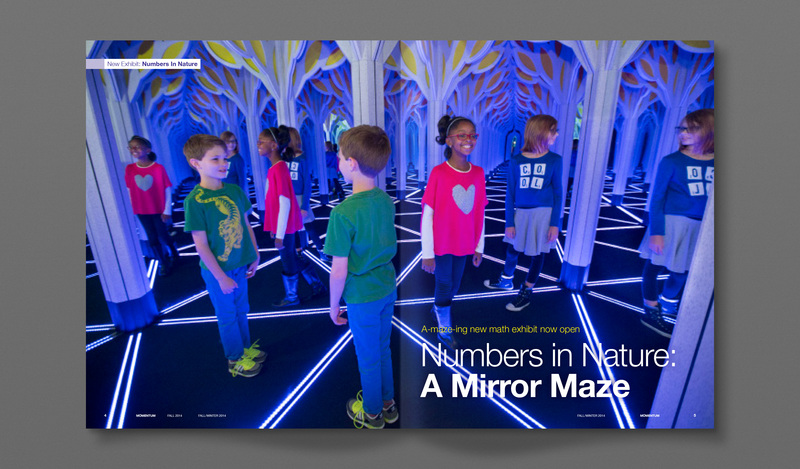 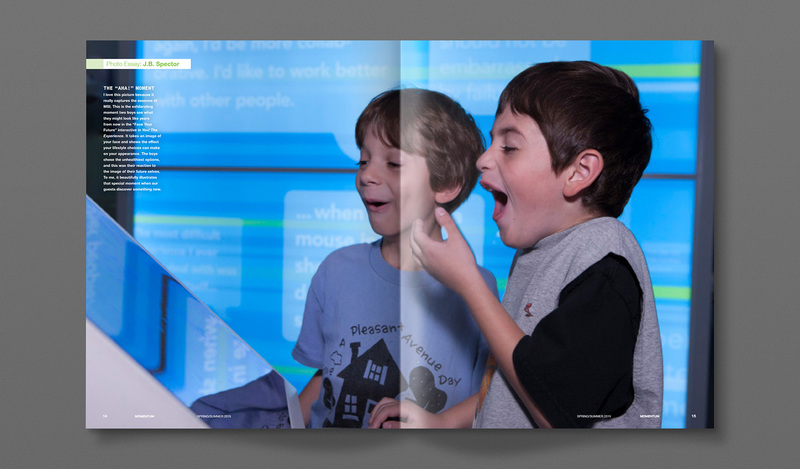 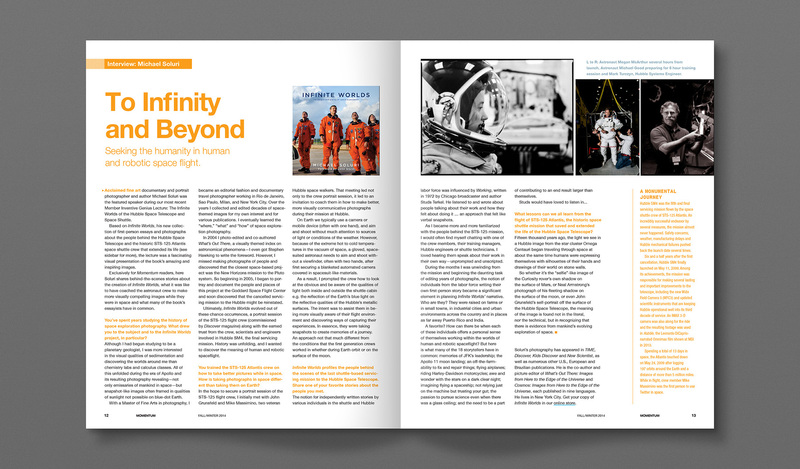 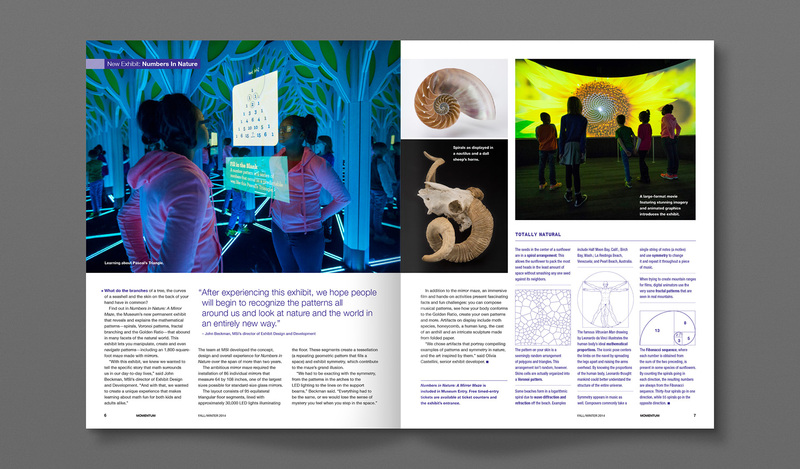 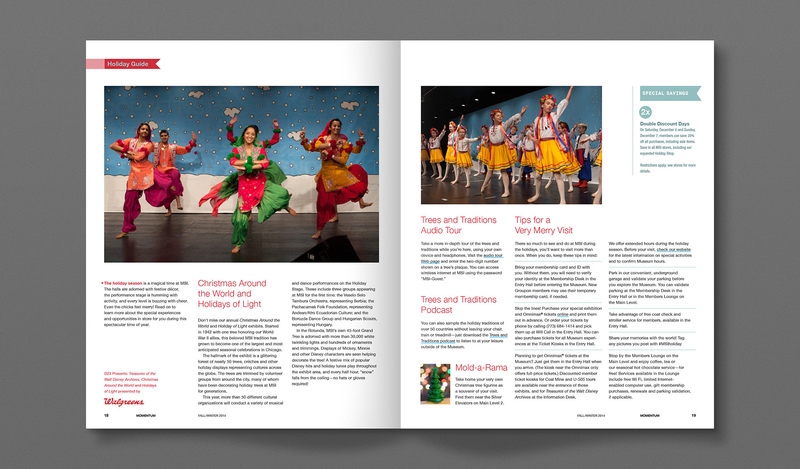 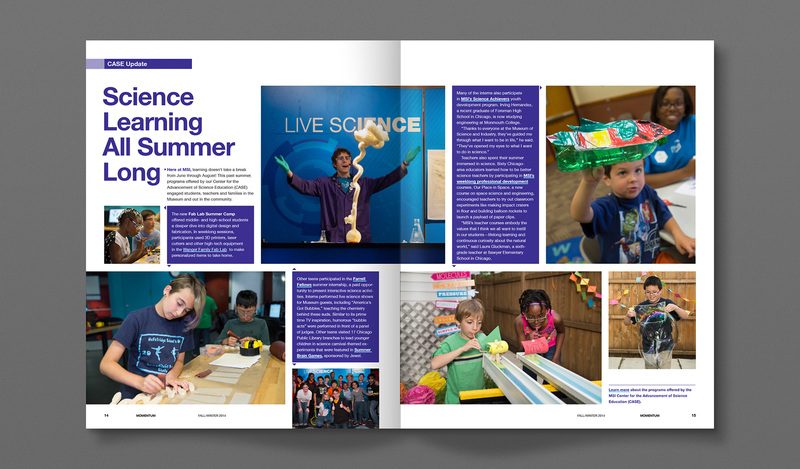 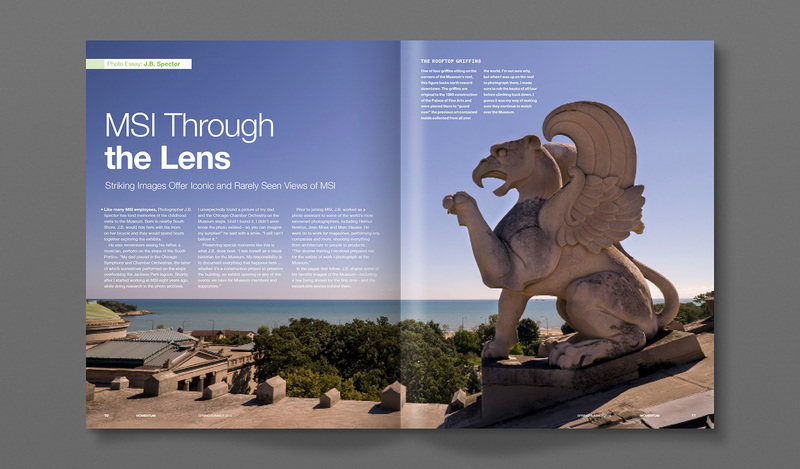 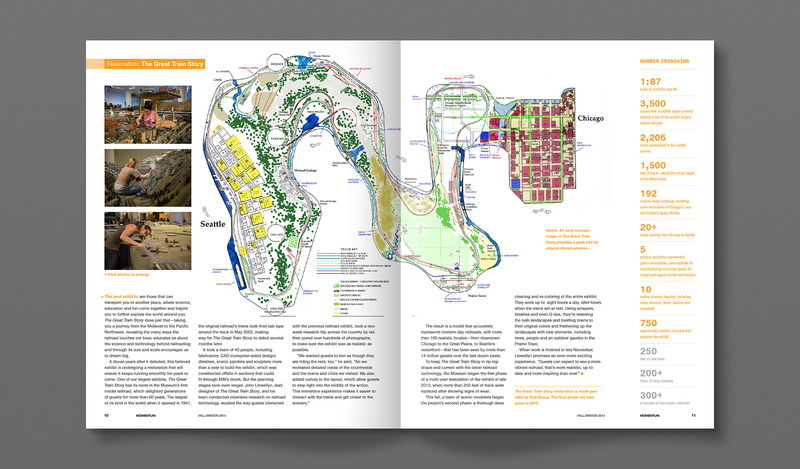 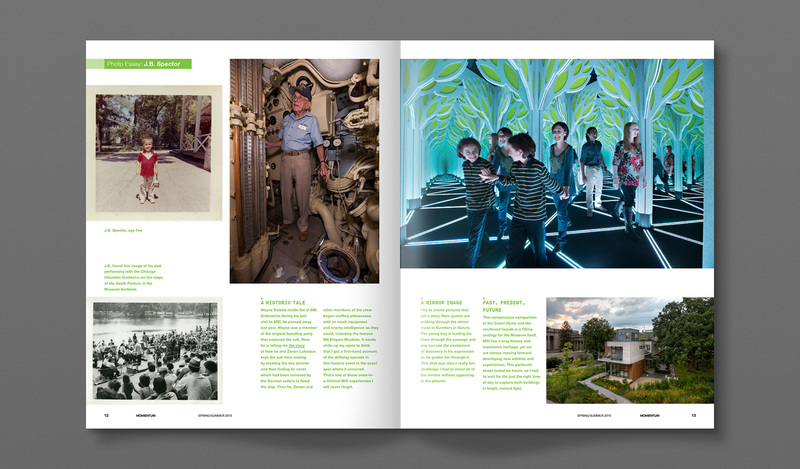 The Museum of Science and Industry in Chicago asked Hazen to redesign their member magazine. 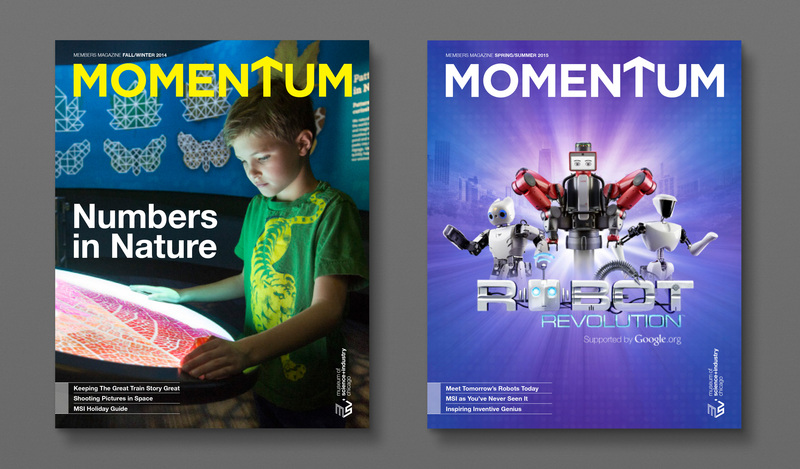 We came up with a new masthead and overall design for the rich, varied magazine. 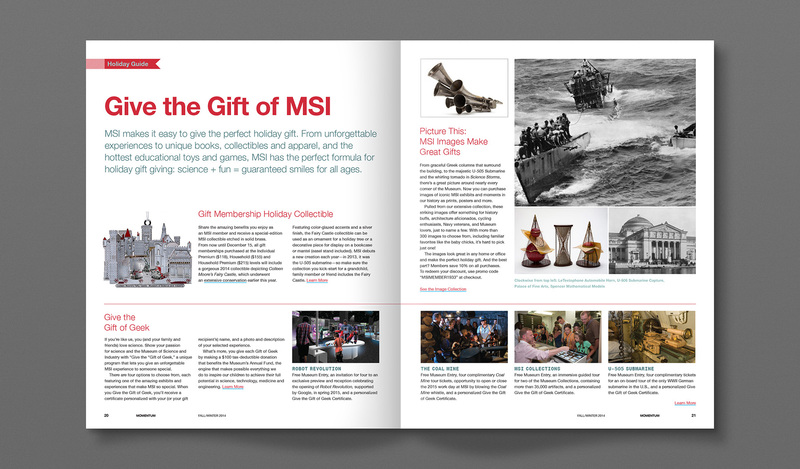 It has splashy features on current exhibitions as well as denser informational sections on visiting the museum and upcoming events.